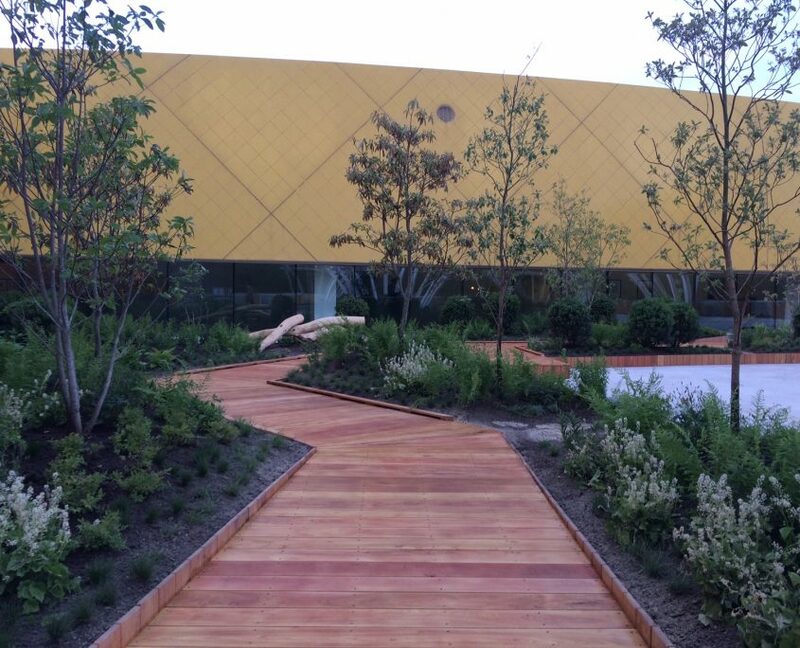 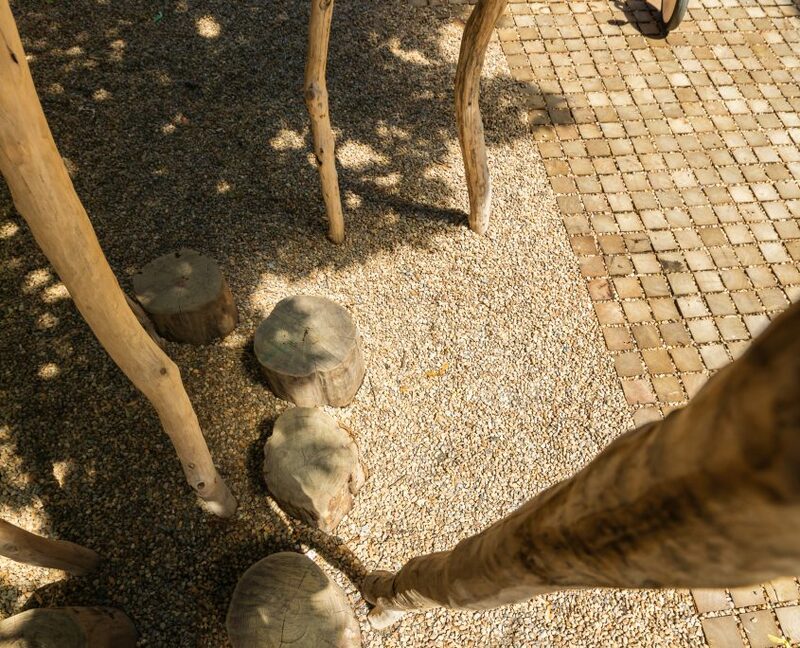 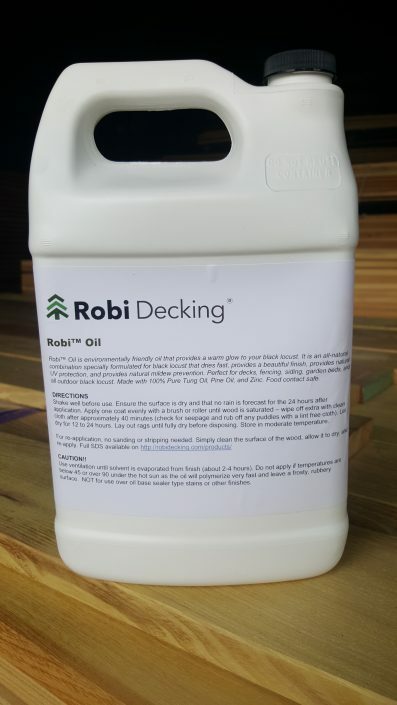 Robi Decking® is the premier supplier of sustainable outdoor wood products. 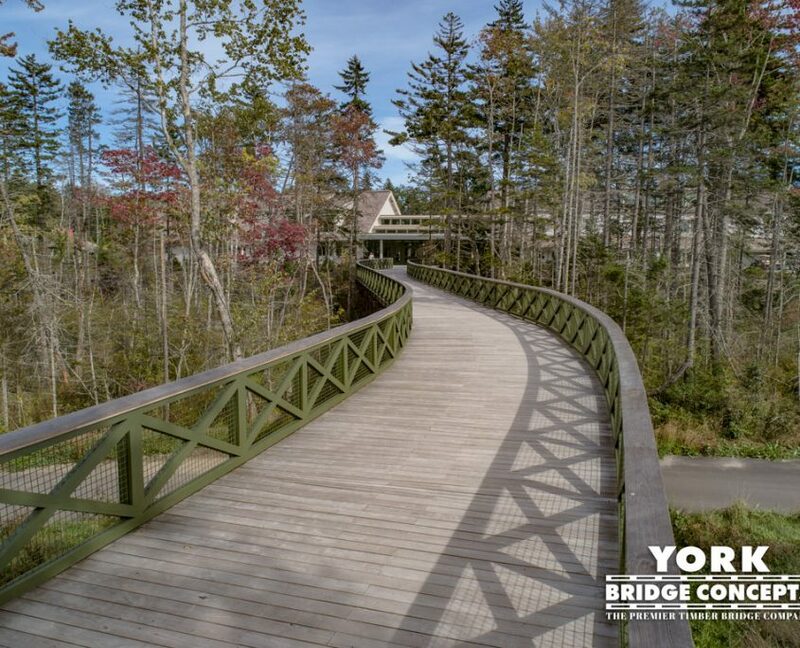 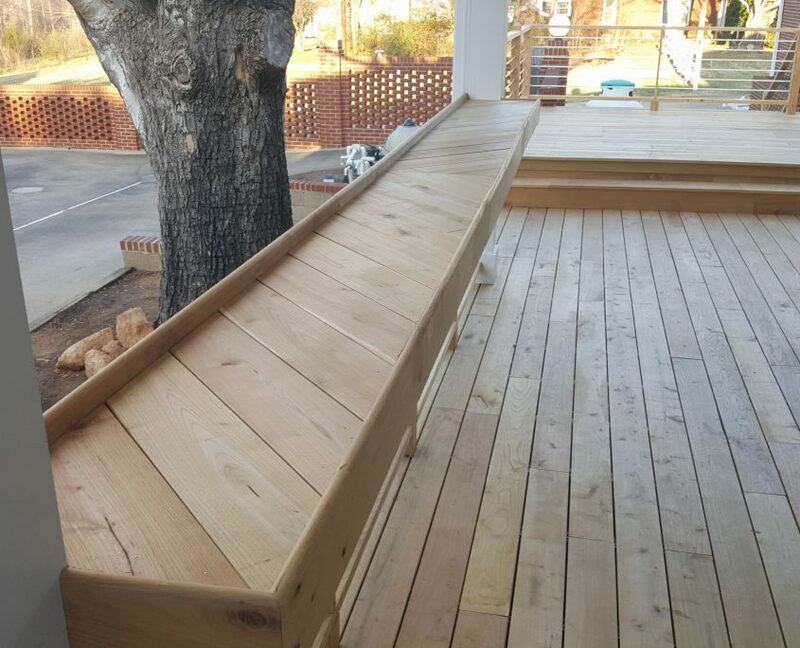 We specialize in Black Locust lumber and decking – the most durable, beautiful, and environmentally-friendly outdoor wood choice available. 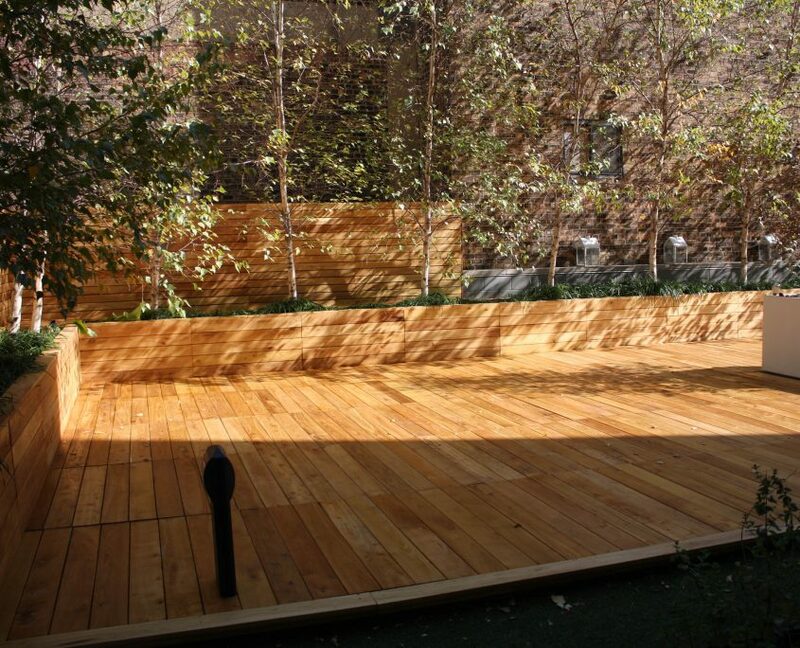 WANT TO MAKE THE SOUND ENVIRONMENTAL CHOICE? 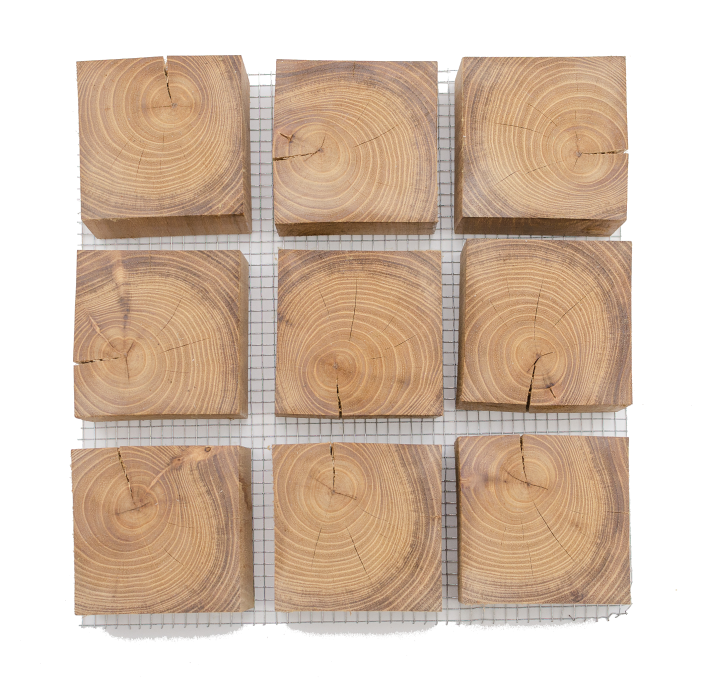 Black Locust grows faster than any other known hardwood tree and is known to significantly reduce the demand on tropical rainforests. 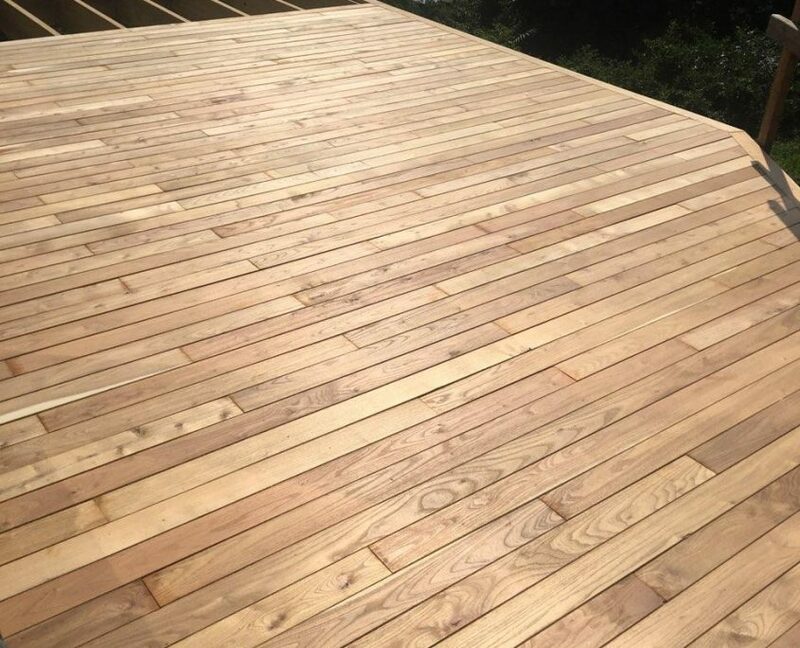 Sassafras, Eastern Juniper and Black Walnut are also wonderful options for decking and flooring from fast-growing, renewable trees. 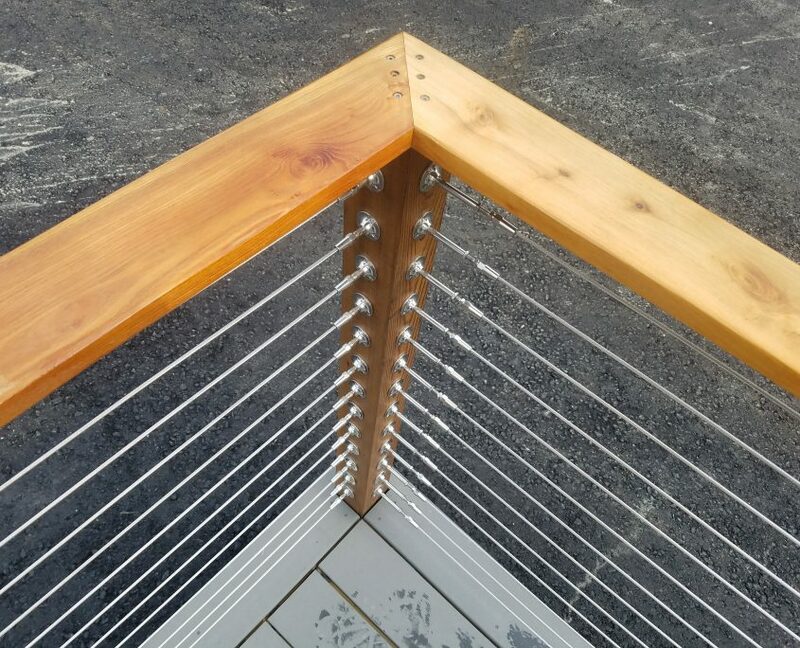 Nothing beats Black Locust for sustainability and durability. 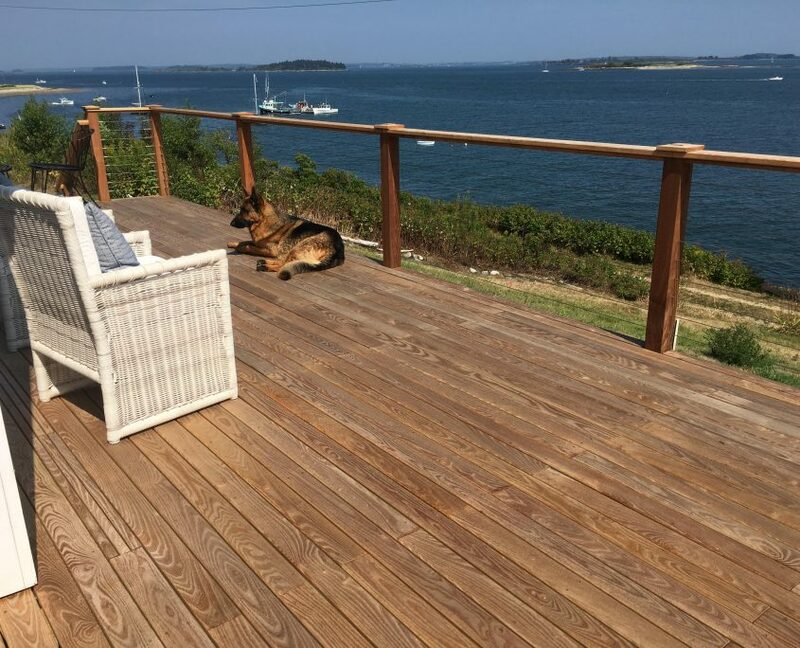 The wood is naturally rot-, decay-, mildew-, and insect-resistant — the perfect choice for outdoor projects in all climates. 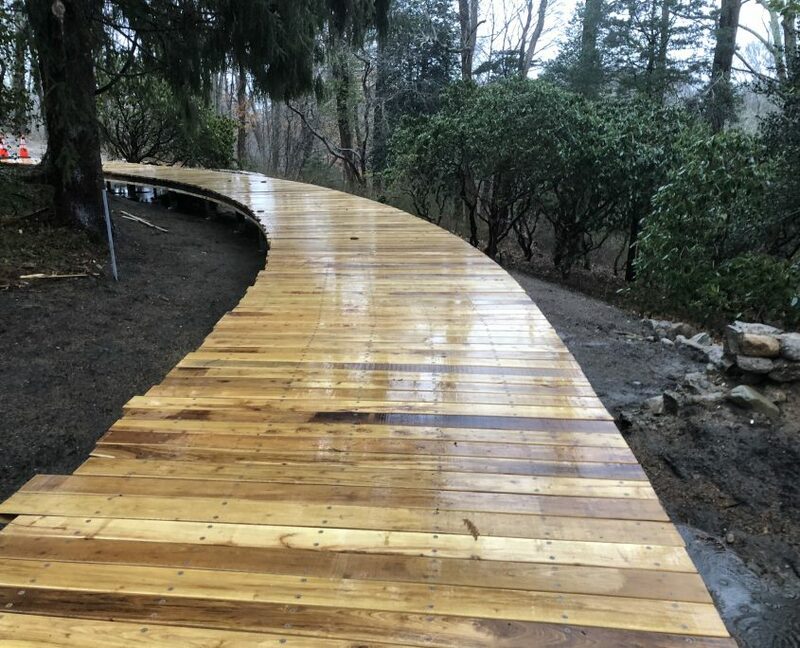 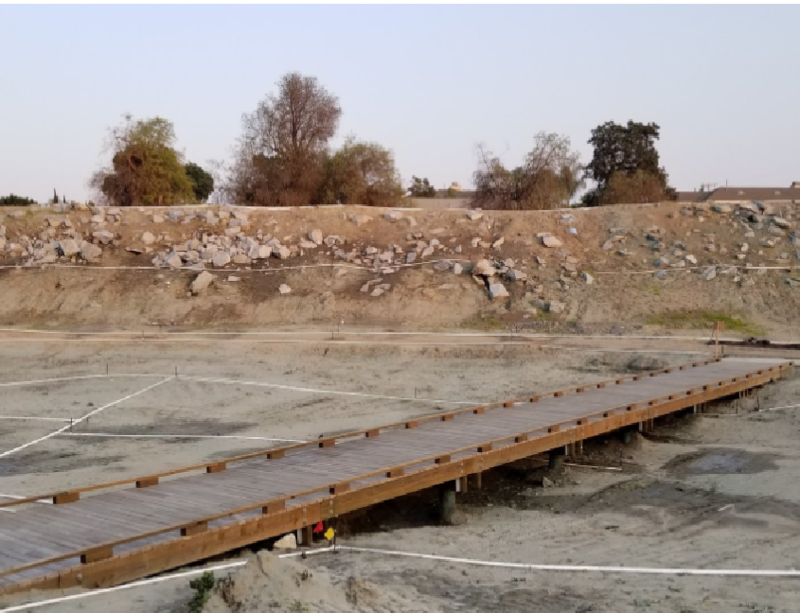 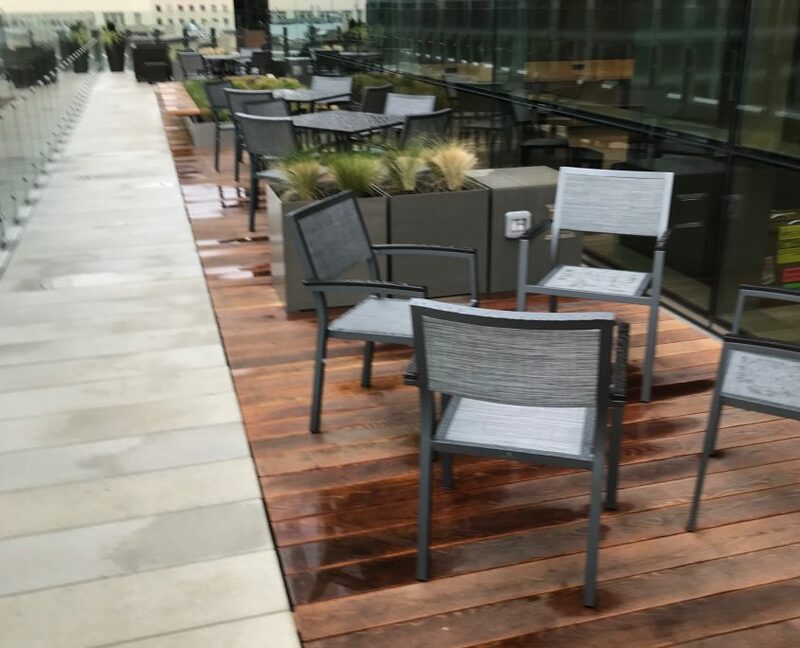 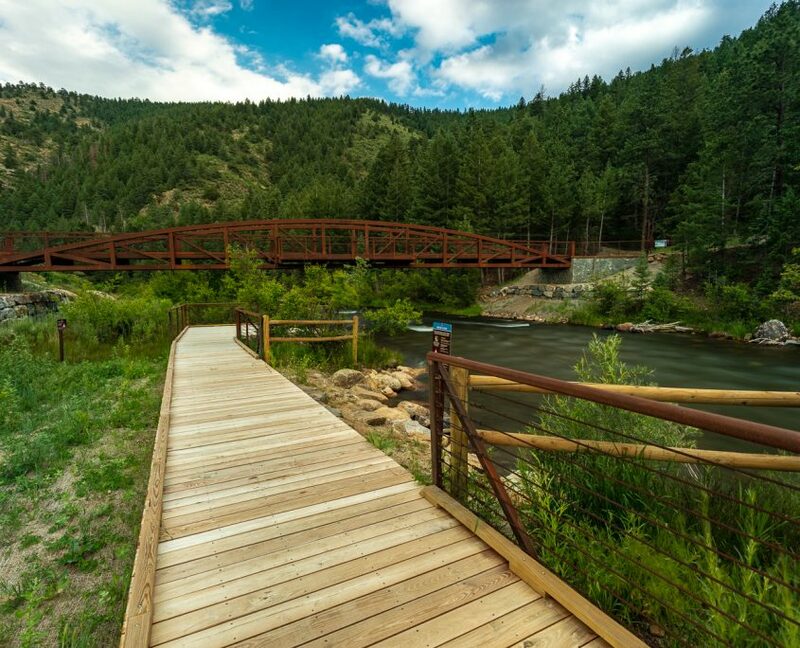 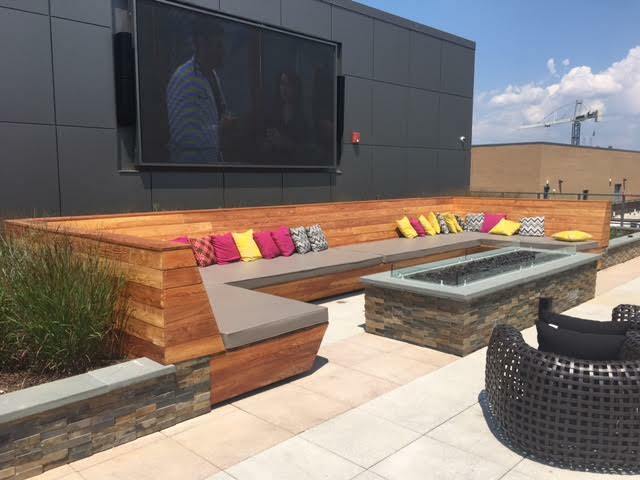 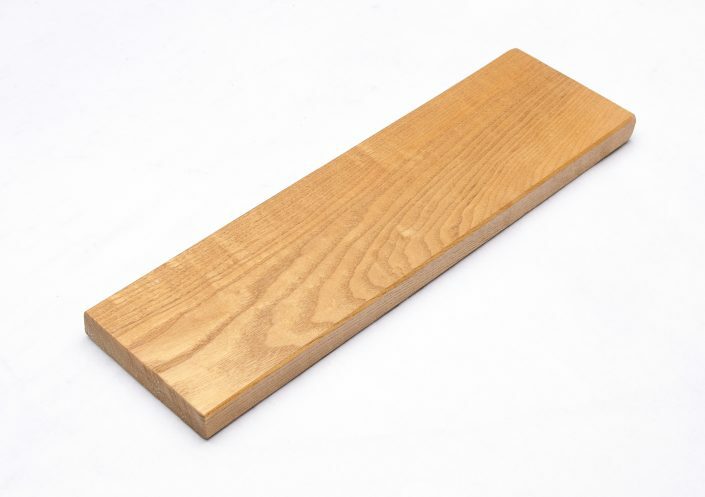 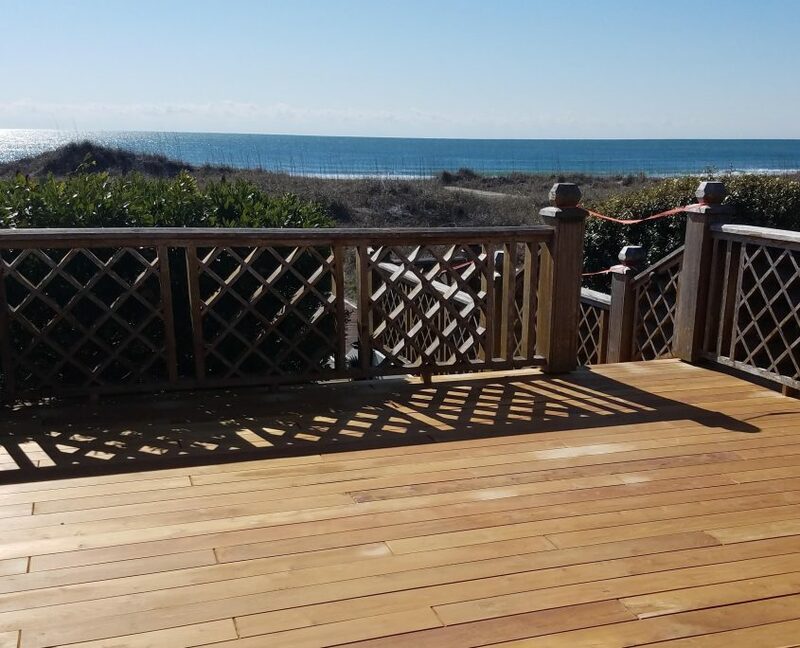 Other decking options are potentially hazardous and require significant use of energy, such as chemically-treated pine, heat-treated woods, and synthetically-developed composite decking materials made from plastics. 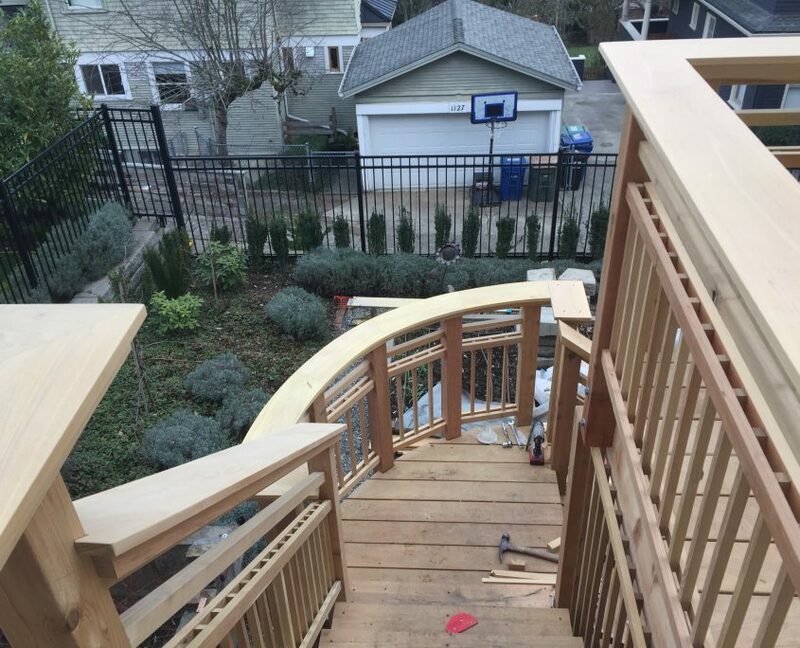 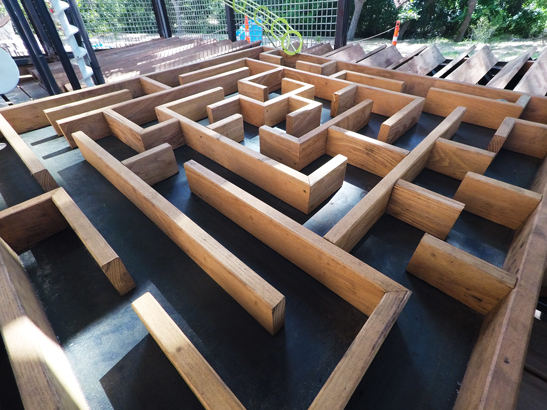 In past decades, Ipe was a popular choice for outdoor wood projects. 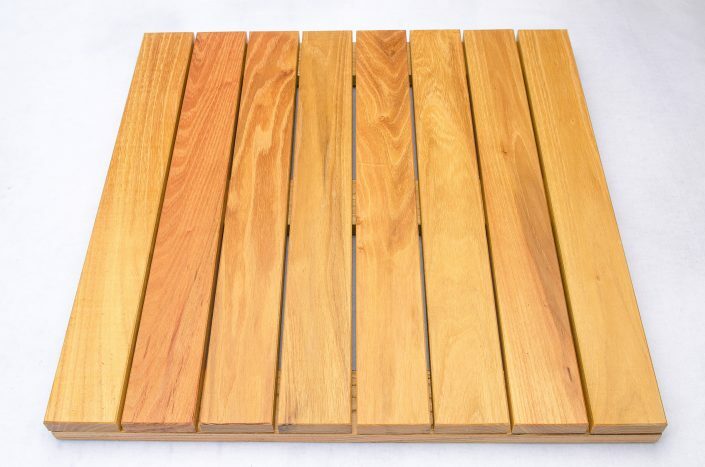 Ipe is a tropical hardwood grown in the rainforests of South America. 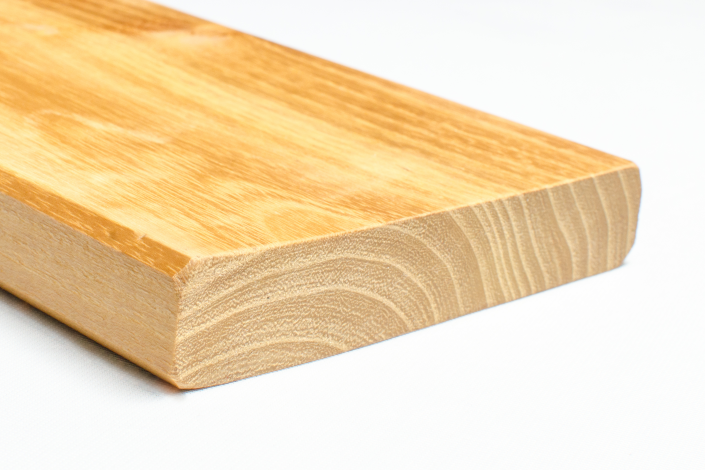 Like Black Locust, Ipe is a beautiful and durable wood that can last a lifetime. 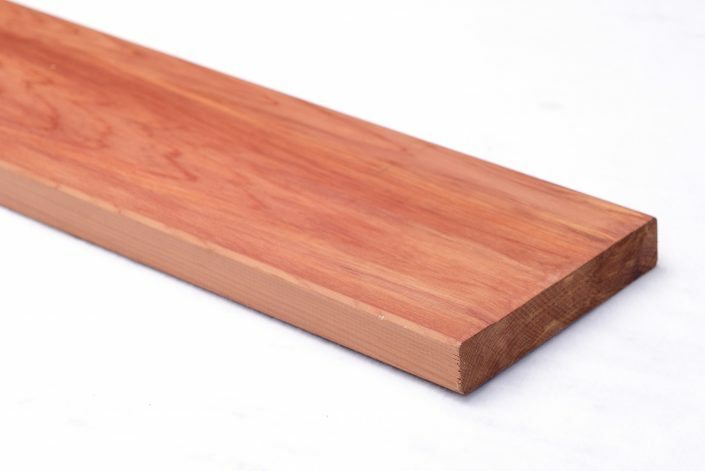 But exploitative deforestation has driven tropical hardwood trees such as Ipe, Big Leaf Mahogany, and Teak toward the brink of extinction. 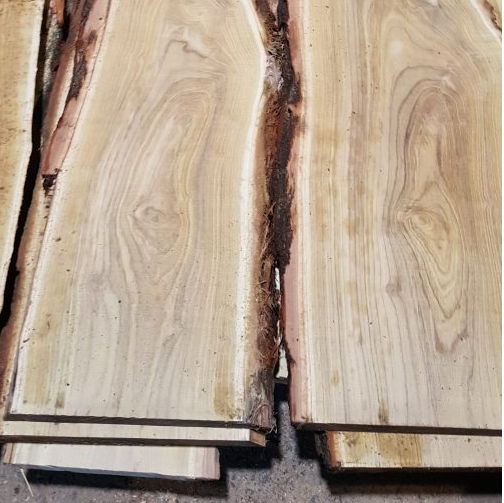 Unlike Black Locust, it takes 300 years for an Ipe tree to reach a harvestable size. 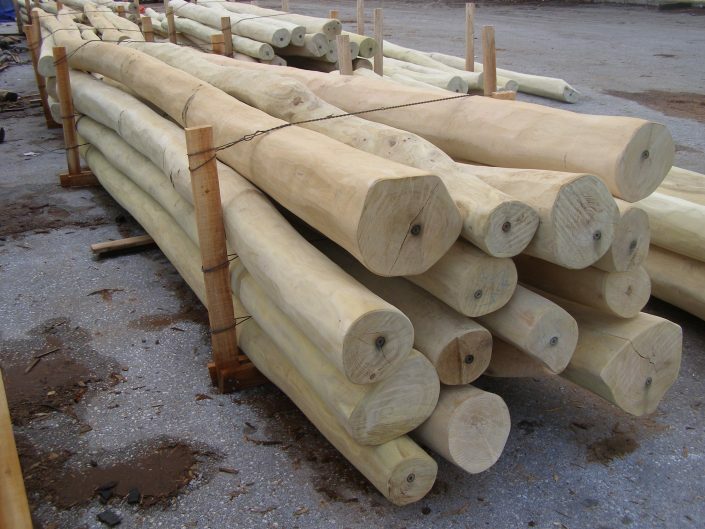 This means every tree that is cut takes 3 centuries before it its replacement is mature. 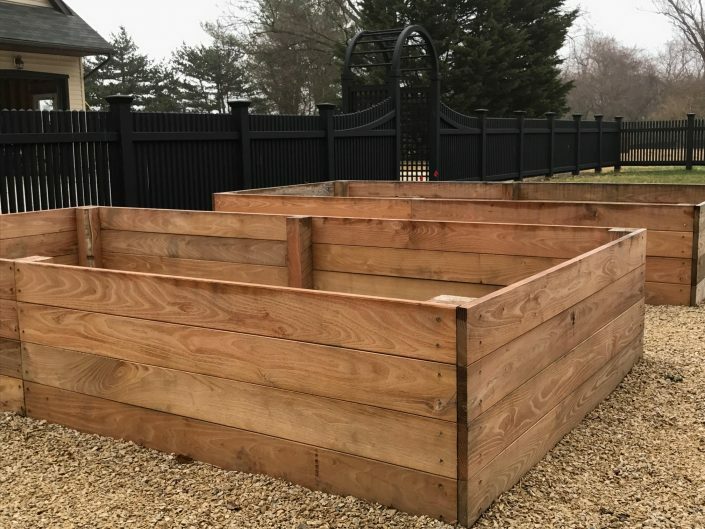 Today, even with this ultra slow growth and low density, many people mistakenly think that Ipe is a “green” building product. 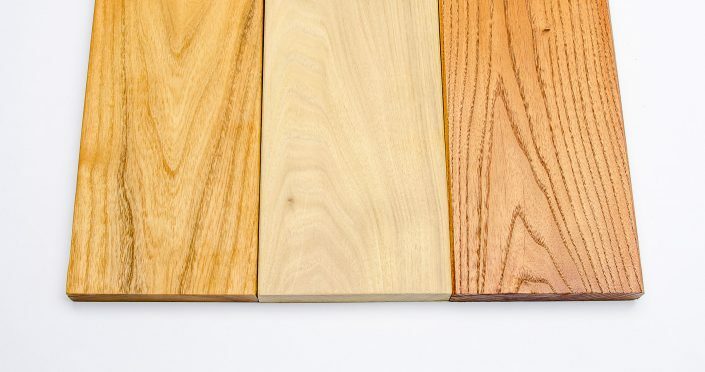 Black Locust, on the other hand, grows very quickly at a high-density, and is now considered the most sustainable natural wood product available. 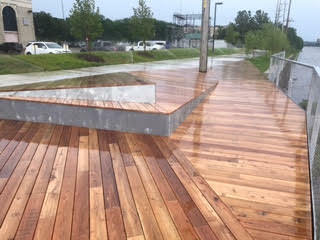 We are proud to also offer Sassafras and Eastern Juniper as lower-cost and environmentally-friendly alternatives to Ipe. 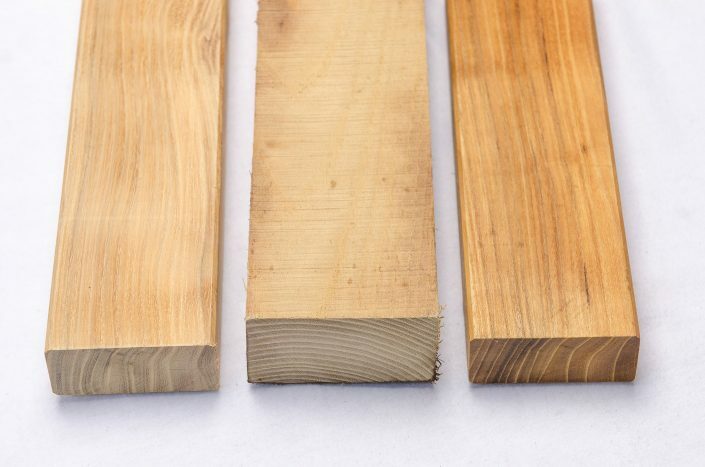 These two woods are stronger, harder, more attractive, and last years longer than chemically-treated pine. 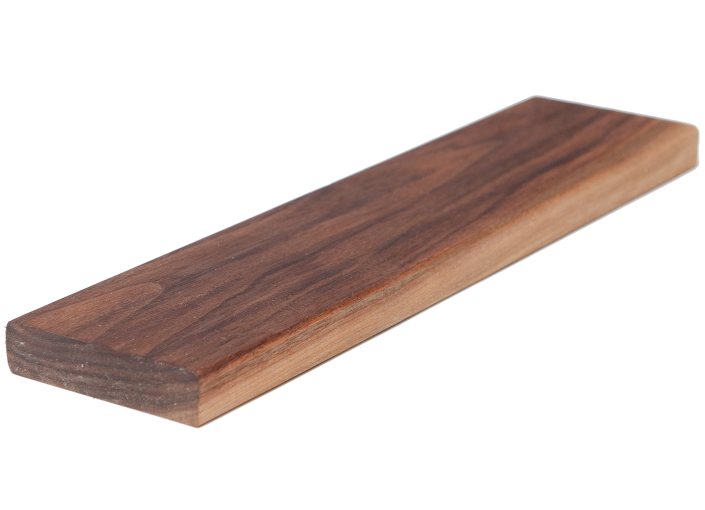 And for high-end screened-in porches, we offer Black Walnut flooring. 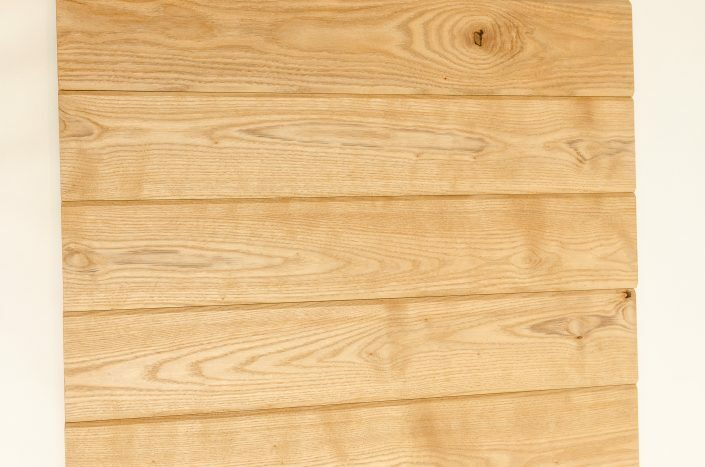 Take some time to learn about these sustainable wood products, or Contact Us to discuss your project today.